When your project is ready to build, it’s time to find a PCB manufacturer. There are tons of them out there, but for prototype purposes cheaper is usually better. [Ian] at Dangerous Prototypes has just announced Dirt Cheap Dirty Boards, a PCB fabrication service for times where quality doesn’t matter too much. [Ian] also discussed the service on the Dangerous Prototypes forum. The main downside of this service will be shipping time. While the Chinese fab house cranks out boards in two to four days, Hong Kong Post can take up to 30 days to deliver your boards. This isn’t ideal, but the price is right. There is no perfect thing in the world.You should ask yourself about your most concern and find manufacturer as you think. 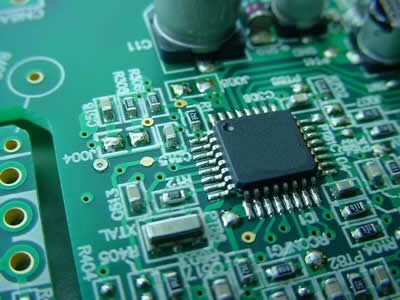 I don't think there is a same rule or standard for a good pcb manufacturer.That is decided by buyers' mood,situation,time condition,etc.Of course, manufacturers' capacity,professionalism,and service should not be omitted. Of course, you can think more aspects from your own requirements. Thanks so much! I will have a try. how about their lead time? My first experience getting PCBs is dirtypcb three years ago for it is really cheap, but now i have turned to Seeed PCB service, they offer the same great pcb, but Seeed is much cheaper than Dirtypcb!